Shelves lined with vintage jars, antique apothecary cabinets, chequered floors and chandeliers—what more could any beauty junkie want? 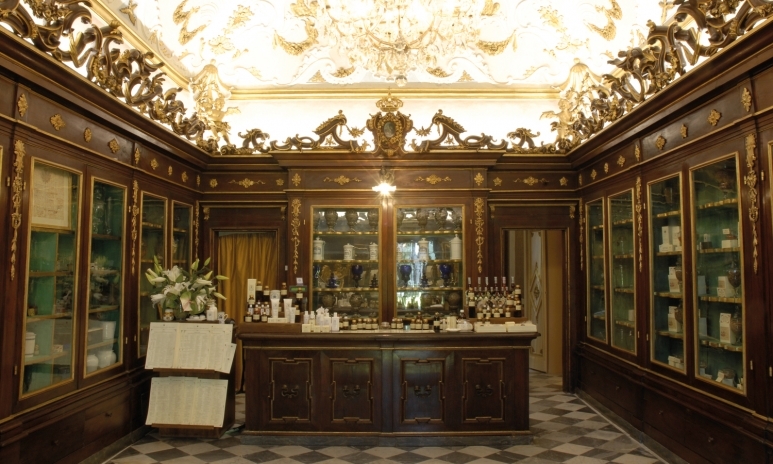 Whether it’s a centuries-old pharmacy in Florence or an eco-friendly hotspot in San Francisco, you can easily spend an entire day in one of these atmospheric shops, sampling lotions and sniffing out your perfect cologne. Old-world style meets a 21st century sensibility at Veer & Wander, a store and salon that’s become a magnet for eco-conscious beauty junkies. The glass jars and gold lettering may be a nod to historical European-style apothecaries but owner Connie McGrath definitely keeps her finger on the pulse. Her clued-up clientele come for the niche beauty brands she sources from all over the world and stay for the delicious perks, including a raw food bar stocked with LA brand Moon Juice and New York’s Antidote chocolate—perfect to stave off hunger pangs while enjoying a custom-mixed hair colour conditioner. 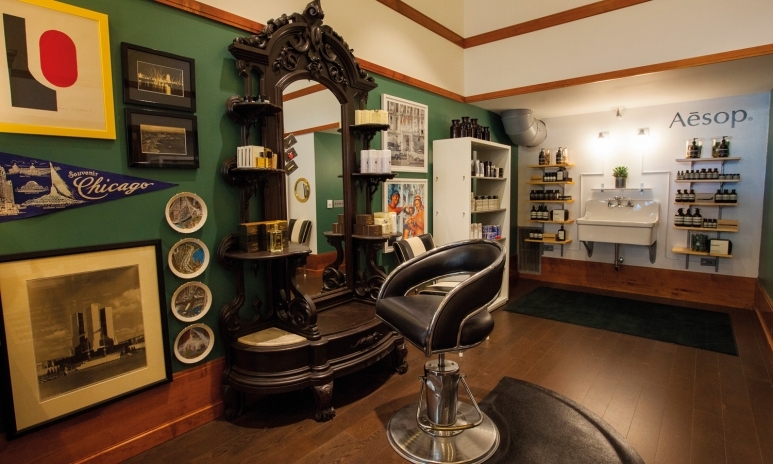 Eco-hairdryers and a zero-waste policy add to the groovy San Franciscan vibe. A Regent Street icon since 1875, this department store, housed in a mock-Tudor landmark, is loved as much for its atmosphere as for its exquisite womenswear, textiles, homewares and beauty products. 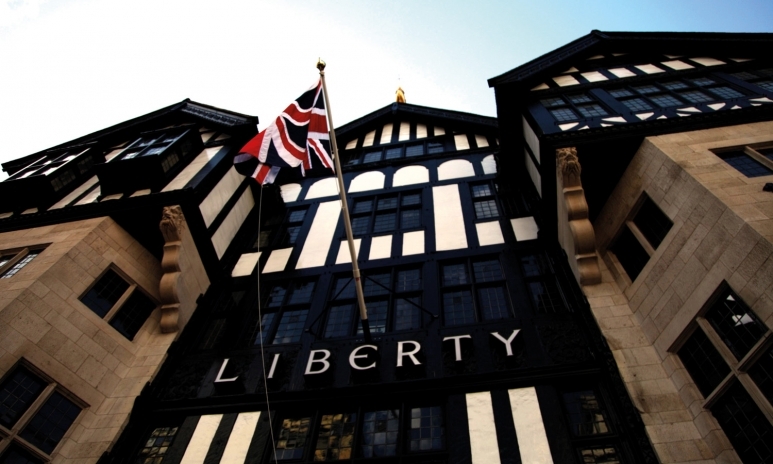 Inspired by founder Arthur Lasenby Liberty’s vision of an eastern bazaar transported to the Big Smoke, its five floors are arranged around a central courtyard and accessed via carved wooden elevators and spiral staircases interspersed with balconies. It’s known for innovation and that is particularly apparent in its beauty department, where cult skincare brands share space with limited-edition fragrances and high-tech gadgets. The flagstone floors and time-worn wood of Buly 1803’s discreet ateliers in Paris and Seoul suggest a brand with a long and rich heritage. One might assume a connection with Jean-Vincent Bully, famed in 19th-century France for his perfumes and lotions. In fact the brand that takes his name only launched in 2015, its modern vintage driven by “a respect for the past and curiosity for the present.” Its Parisian store was the original, atmospheric showcase for its naturally sourced fragrances, soaps and grooming accessories, while the Seoul branch that opened last year brings a whiff of French flair to the South Korean capital. No self-respecting beauty aficionado should visit the Italian city of Florence without making a pilgrimage to the church of Santa Maria Novella, home to a centuries-old pharmacy turned global phenomenon. Founded in 1612, when Dominican monks would mix herbal balms and ointments for city residents, the monks’ original recipes are still in production today. The Acqua di Rose (rose water) remains one of the pharmacy’s worldwide bestsellers alongside Acqua di Santa Maria Novella, a bergamot and spice scent first distilled for patron Catherine de Medici. Chequered floors, glittering chandeliers and awe-inspiring frescoes contribute to an opulent shopping experience that’s as historic as it is aromatic. 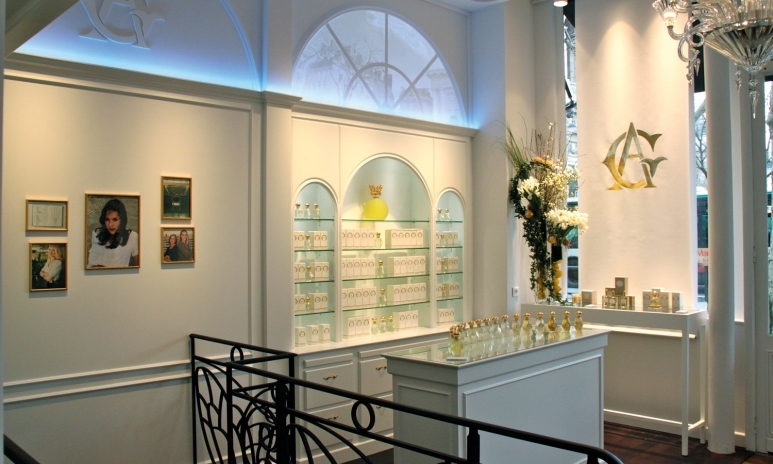 Follow your nose to the late French perfumer Annick Goutal’s flagship Parisian store; the evocative scents of her much-loved fragrances drift down the Rue de Castiglione. The romance of Goutal’s iconic formulas is mirrored in the bridal-white design of the boutique, a feminine sanctuary filled with shelves of tiny glass bottles topped with butterflies and bows. Step across the mosaic-tiled threshold and you’ll find some 60 scents created by the fragrance house since it was launched in the 1980s. Spend a few hours finding your favourite to create olfactory memories that will linger long after the plane ride home. 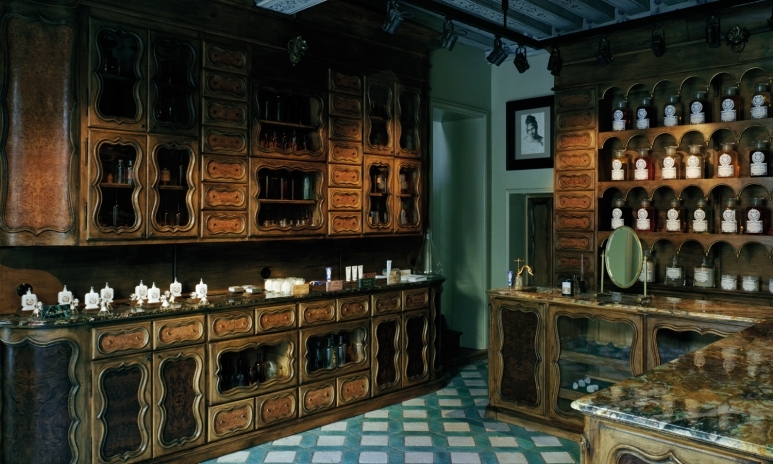 This beloved New York institution has dispensed countless remedies and advice over the course of two centuries, earning it the title of America’s oldest surviving apothecary. Opened in Manhattan’s Greenwich Village in 1838, famous fans have included Eleanor Roosevelt, Mark Twain and Thomas Edison—who is said to have sought a remedy for a burnt finger sustained during early light-bulb experiments—while original formulas such as Lemon Body Cream and Rose Wonder Cream have gone on to become worldwide bestsellers. 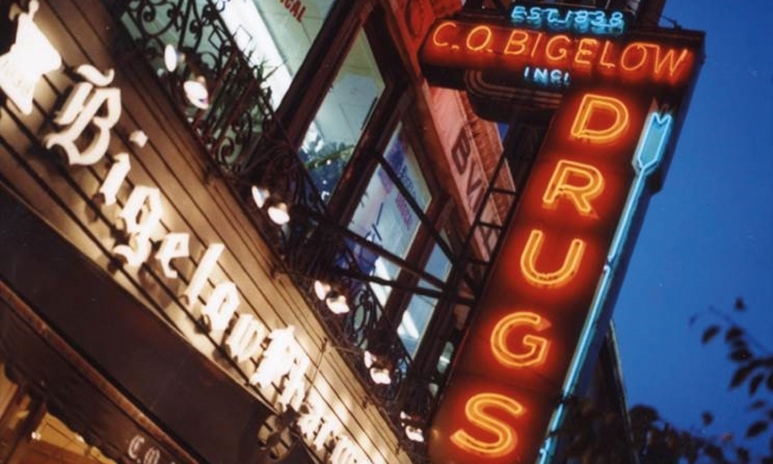 Today, millions of New Yorkers remain devoted to a store that promises a cure for whatever ails them. 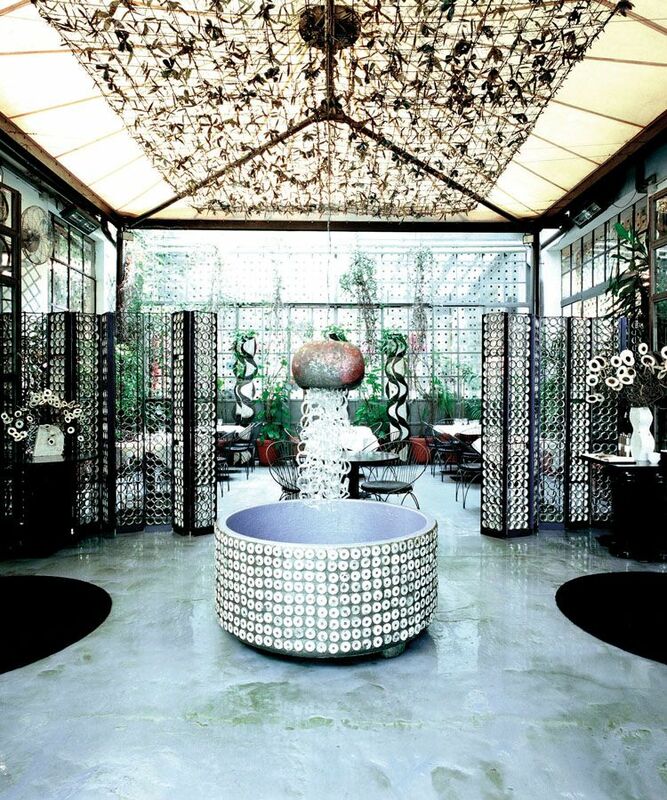 When is a hotel boutique more than a hotel boutique? Well, it helps to have Lance Lawson and Jim Wetzel—the duo behind chic Chicago lifestyle store Space 519—at the helm. 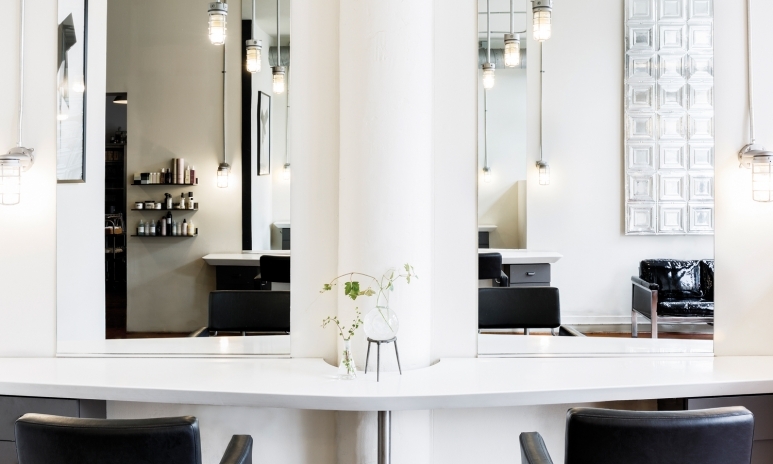 Taking up two stores at the entrance to the city’s Chicago Athletic Association Hotel, the east of Madison Hall offers a range of unisex apothecary products in an environment that harks back to the drugstores of the 1930s. In the west, the former Ladies’ Lounge has been transformed into a pre-war women’s boutique, with flowers, natural cosmetics and covetable accessories. 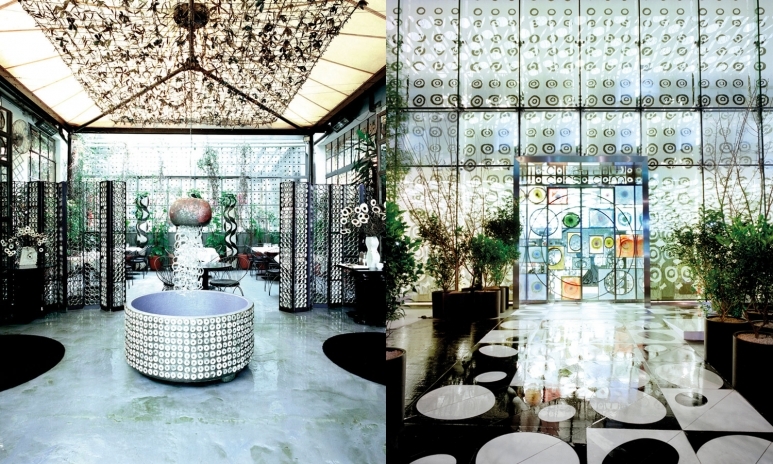 Art gallery, bookshop, restaurant, hotel—10 Corso Como is a multifunctional space with style at its heart. In addition to its original Milan base there are also branches in Seoul, Shanghai and Beijing, with a New York opening scheduled for late 2017. Fans of high-end beauty products will be in their element; aside from the store’s signature self-titled fragrance and skincare line, it also carries brands including Comme des Garcons, Dr Sebagh, Maison Margiela and Helmut Lang. When you’ve had your fill of spritzing and swatching, take a breather in the airy courtyard garden. 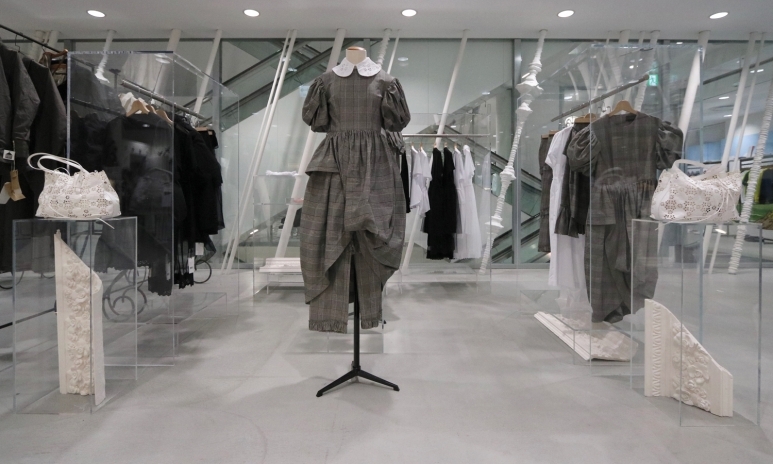 A radical retail space befitting the creative talent of its founder, Comme des Garcons’ Rei Kawakubo, Dover Street Market’s arrival in Ginza only strengthened the district’s reputation at the cutting edge of cool. Featuring 150 brands across seven floors—including one-off collaborations and new designers—the store is one of the best places in Tokyo to check out the Japanese fashion label’s latest offerings, including its highly rated fragrances.